I don’t get many opportunities to photograph in the rain (except for that time in Los Angeles with Ehpem when we spent the day in monsoon rains!) so this was a treat! 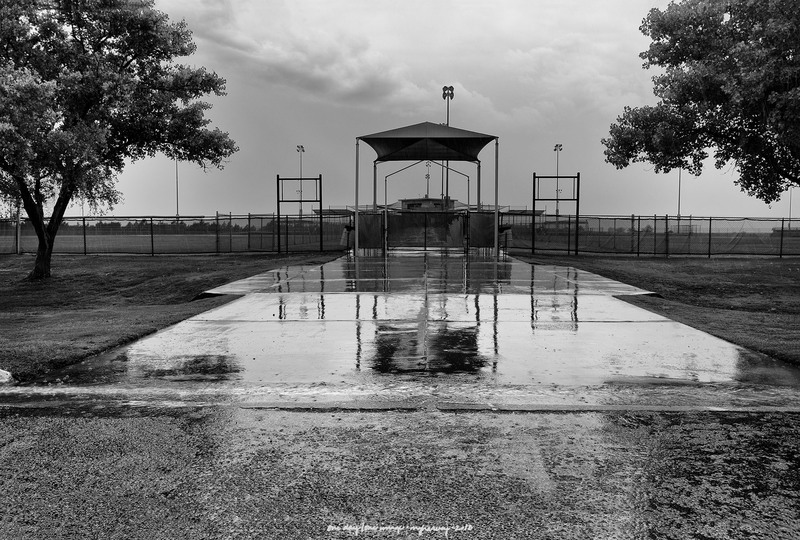 Posted on September 1, 2018, in Photography and tagged 365 photo project, black and white photography, Burl Huffman Athletic Complex, Ehpem, learning to see, Leica, lubbock, lubbock texas, one day one image, photo a day, photography, postaday, rain, texas, thoughtful seeing. Bookmark the permalink. 3 Comments.